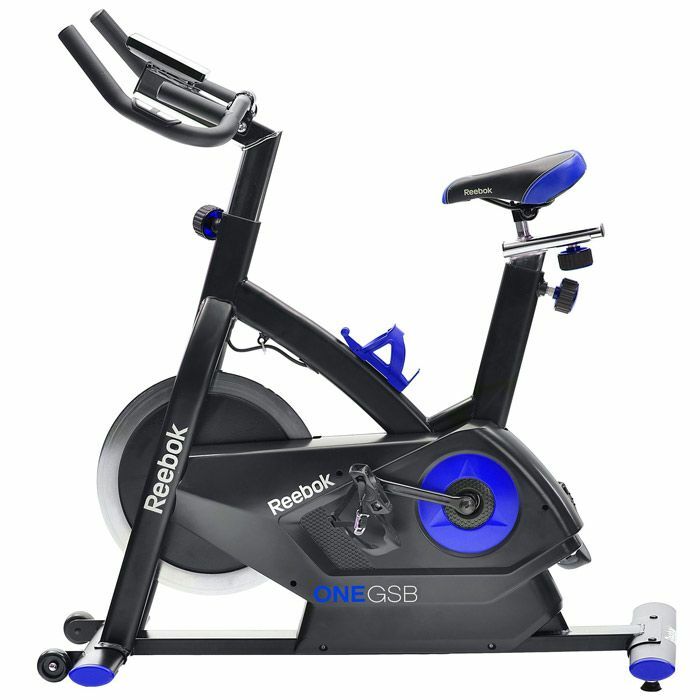 The GSB Indoor Bike helps maximise your body’s fat burning ability, yet still maintains the low impact workout associated with indoor bikes. 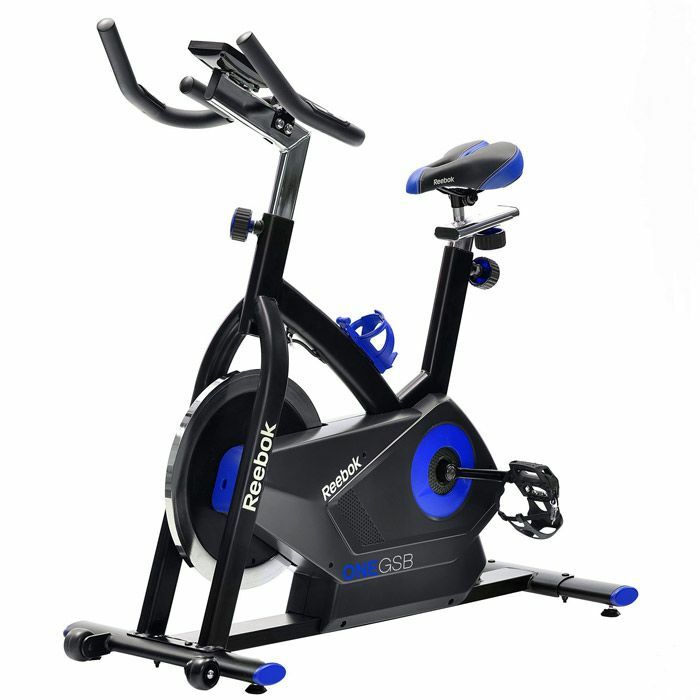 The aim of spinning is to replicate the body positions and movements associated with road biking, whilst working key muscles in the legs, core, upper body and back for a total body workout. 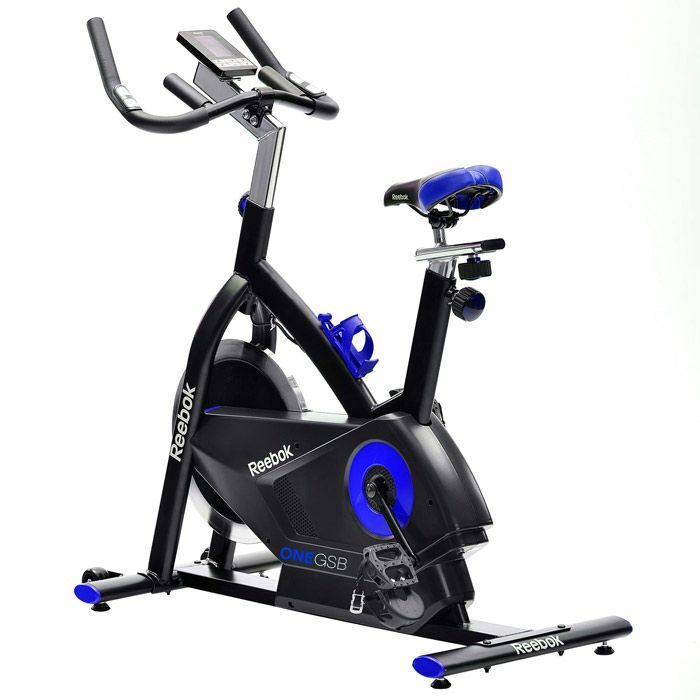 A substantial 18kg flywheel provides the rider with a much smoother spin compared to standard exercise bikes, while the 32 levels of electronically controlled resistance provide an extra challenge for each of the associated body positions. 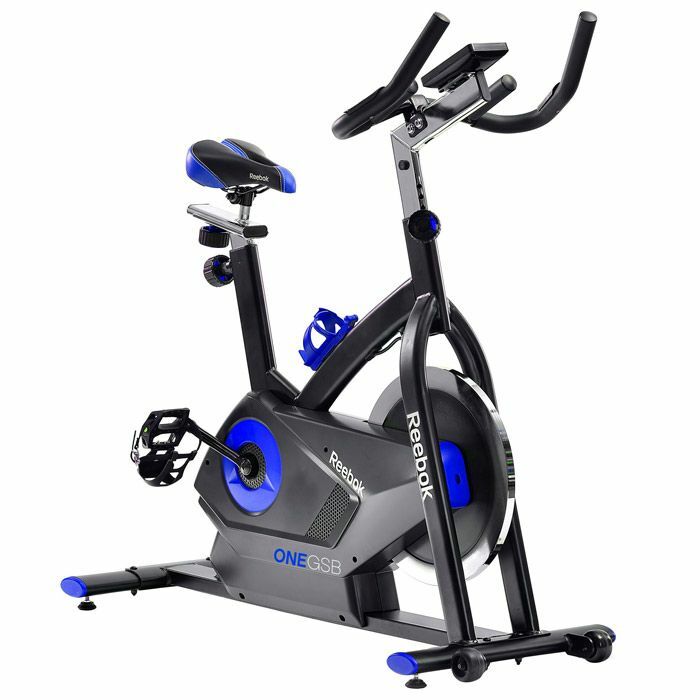 Additional features such as the horizontal and vertical adjustable seat handlebar height adjustment and self-levelling pedals help you tailor the machine to your ideal workout position. 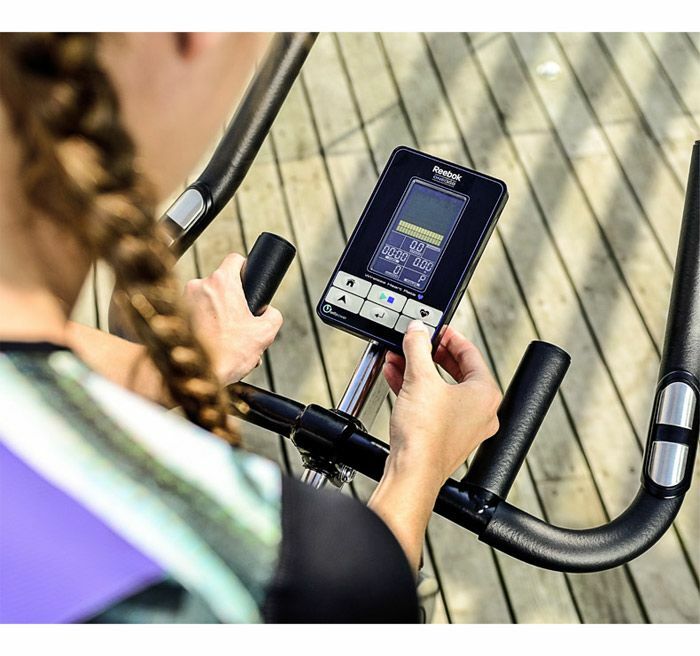 The innovative self-powered generator system means that you can take your workout anywhere without the need to worry about a power source. 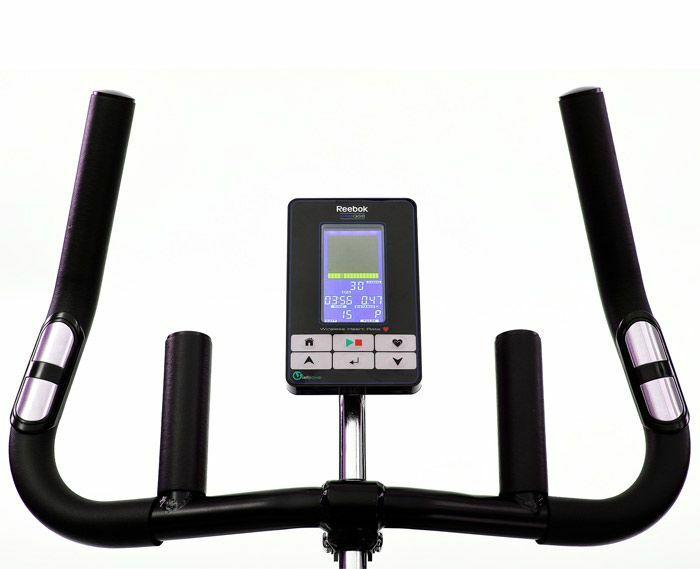 Your motion powers such features as the hand or wireless pulse sensors and the versatile computer display, which shows a wide range of functions including speed, time, distance and your calories burnt to stay on top of your workout. 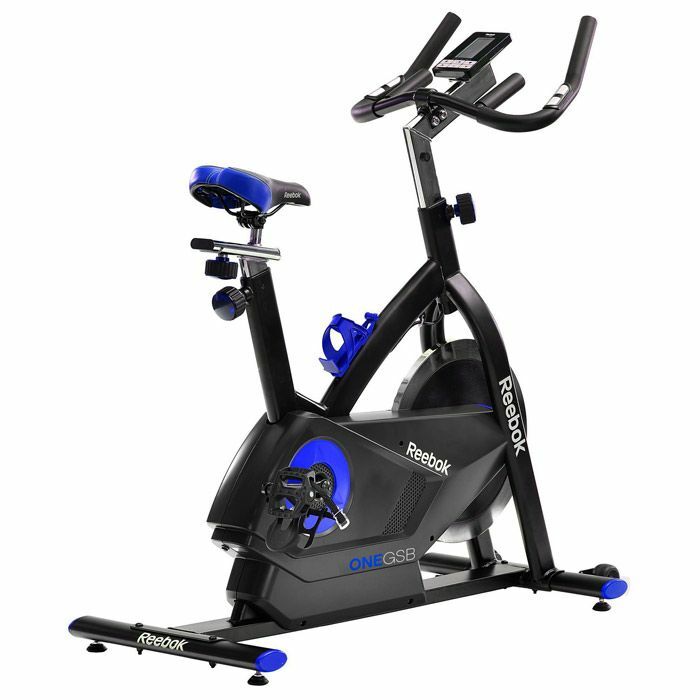 flywheel to push your feet round via momentum. 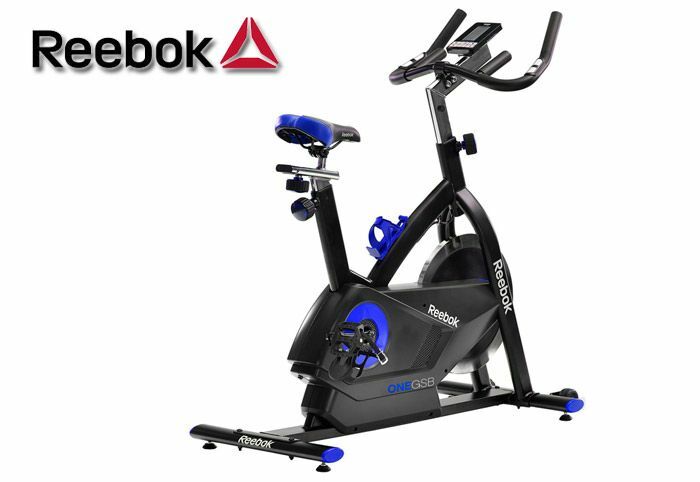 not purchasing an electromagnetic spin bike.